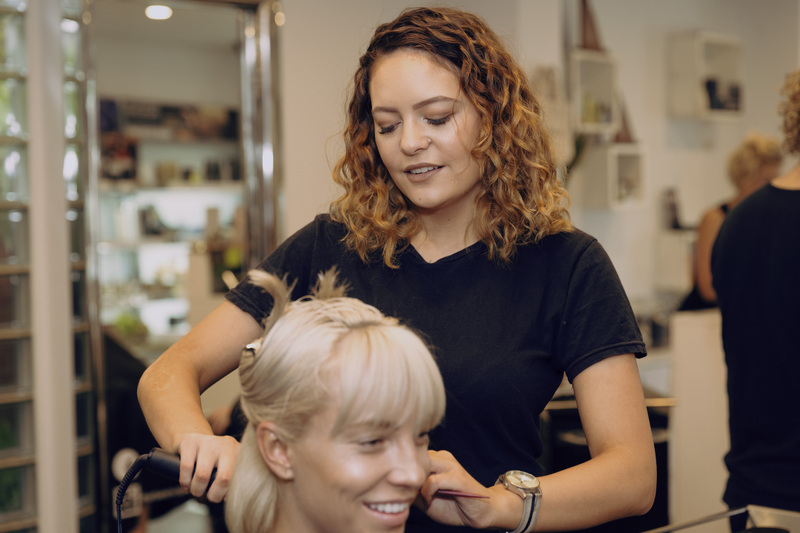 A dynamic, vivacious and highly valued senior stylist with over 10 years industry experience, Isabella is an integral member of the Urban Escape team, dedicated to providing the highest quality service to her salon guests. 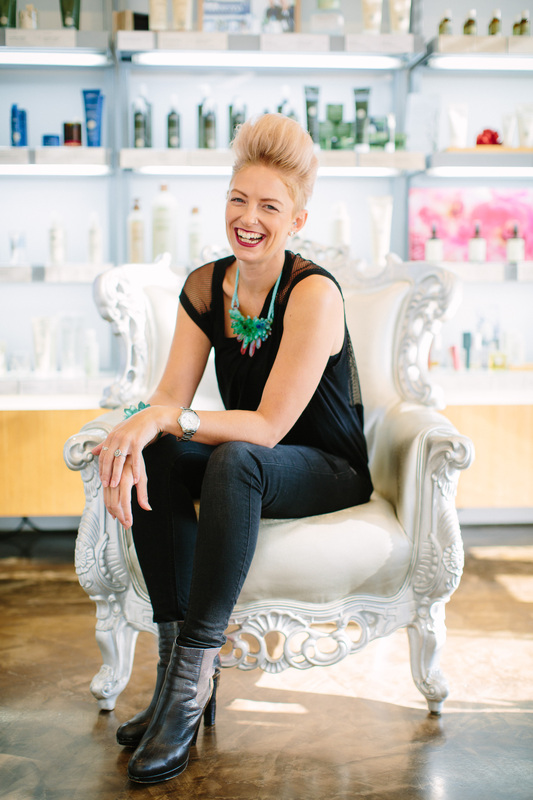 A leader in her field, she has won 5 industry styling awards and travelled extensively around the world to educate herself in the latest professional colour and styling techniques so as to enhance the service provided to salon guests. 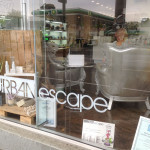 Passionate about health sustainability, Urban Escape is the perfect fit for such a dedicated and passionate stylist. 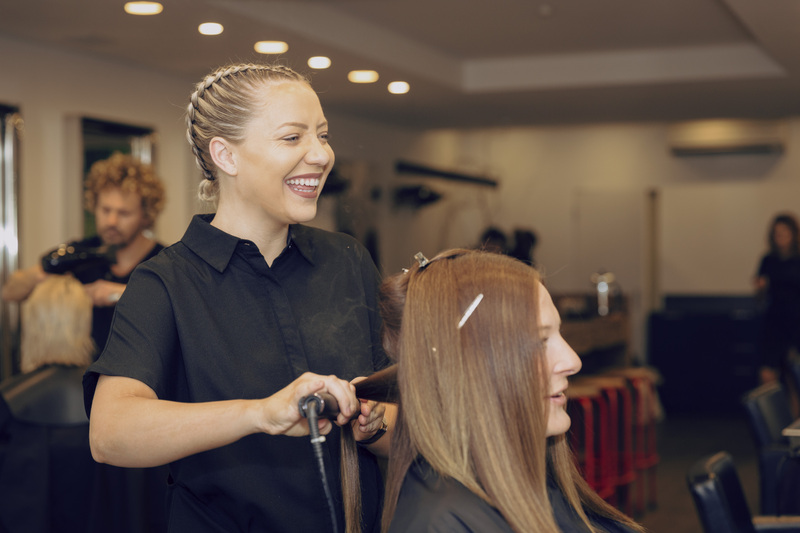 As an enthusiastic and vibrant 2nd year apprentice Sam Eldridge has always had a passion for hair, fashion and beauty. 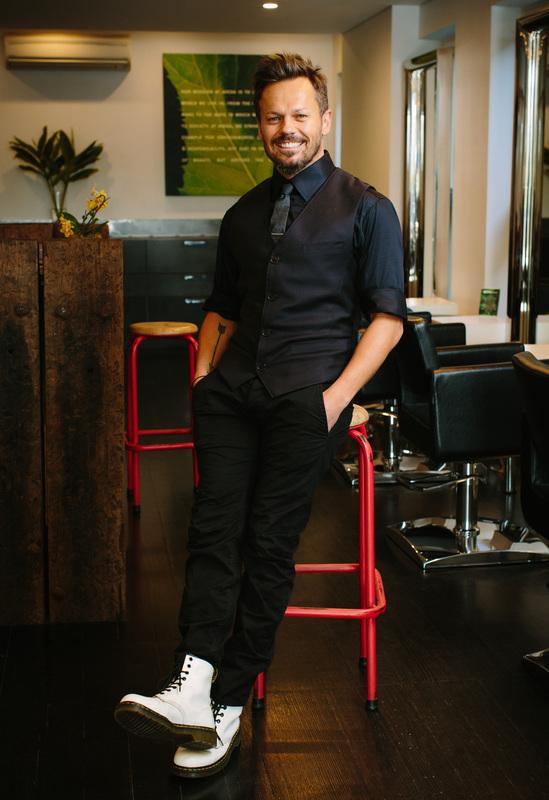 He loves how a new hairstyle can completely change how a person sees themselves and is committed to achieving this with every guest. Also a qualified make-up artist, Sam is a wealth of knowledge when it comes to hair and beauty trends, past and present. 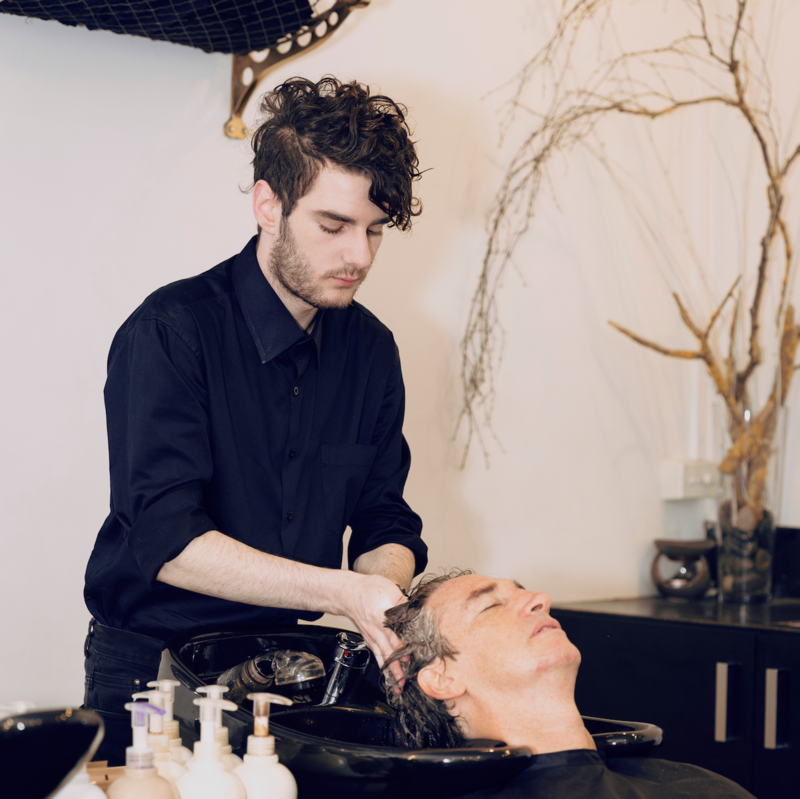 With a sincere and open manner he works with guests to perfectly understand what they want from their personal beauty style and how best to achieve that. 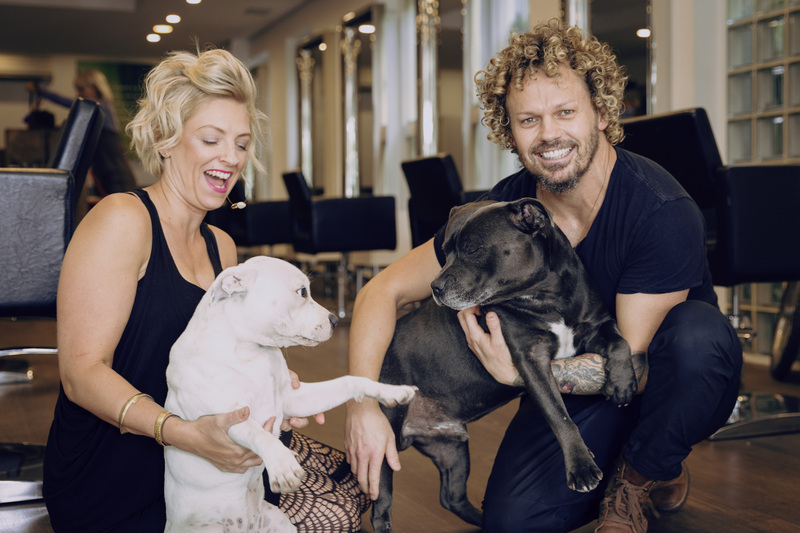 Without doubt the most popular members of the Urban Escape team are Duke & Dazey. They have been in charge of Public Relations for the past two years and it would be impossible to replace them. Quiet and adorable by nature, they will always happy to see you and welcome you with a cuddle or two. Their unconditional love is felt by everyone who comes into contact with them on a daily basis and quite frankly without them the salon would not be the same. Undeniably Duke & Dazey are just Pawsome!